Just 5 minutes’ drive from Wellington Airport and overlooking beautiful Lyall Bay, Airport Motel offers free airport transfers. Most rooms feature a private balcony or spa bath. Located within 10 minutes’ drive of both Wellington International Airport and Wellington's city centre, Bella Vista Motel features accommodation with free WiFi and free onsite parking. Guests also enjoy onsite BBQ facilities. 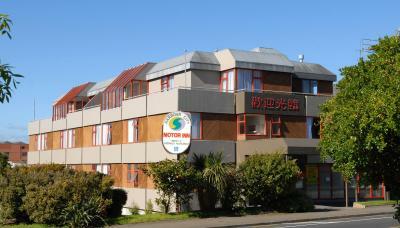 747 Motel & Car Hire is located just 5 minutes’ drive from Wellington International Airport. All rooms include satellite TV and cooking facilities. 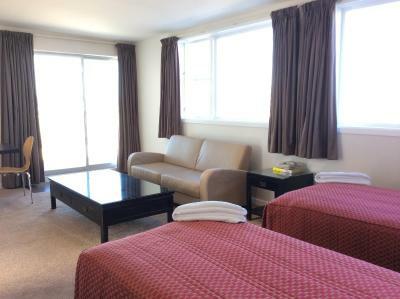 Guests at 747 Motel Wellington have access to barbecue facilities, guest laundry and luggage storage.